Pasiva propia o pasiva de proceso: with this kind of sentences we focus on the action, on the process. We answer the question “what is happening?”. It’s formed in this way: Verb “ser” + past participle of the main verb. El libro ha sido escrito por el autor (the book has been written by the author). Pasiva de estado: now we emphasise the description of the event, just when it finished. Now it’s more important the state of the subject. You can use it with verb “estar” + past participle of the main verb. El libro está escrito (the book is written). Pasiva refleja: This variation, uses the reflexive form of a transitive verb in order to talk about an impersonal action; the agent of the sentence is not known because we are refering to general facts and it’s also used to give intructions. It’s formed with the pronoun “se” + the main verb. En España se escriben muchos libros (Many books are written in Spain) / Para obtener huevos duros se cuecen en agua (to get hard-boiled eggs, they are boiled with wáter). More about pasiva refleja here. There are other structures which are not passive purely, but speakers use them with the same intention. 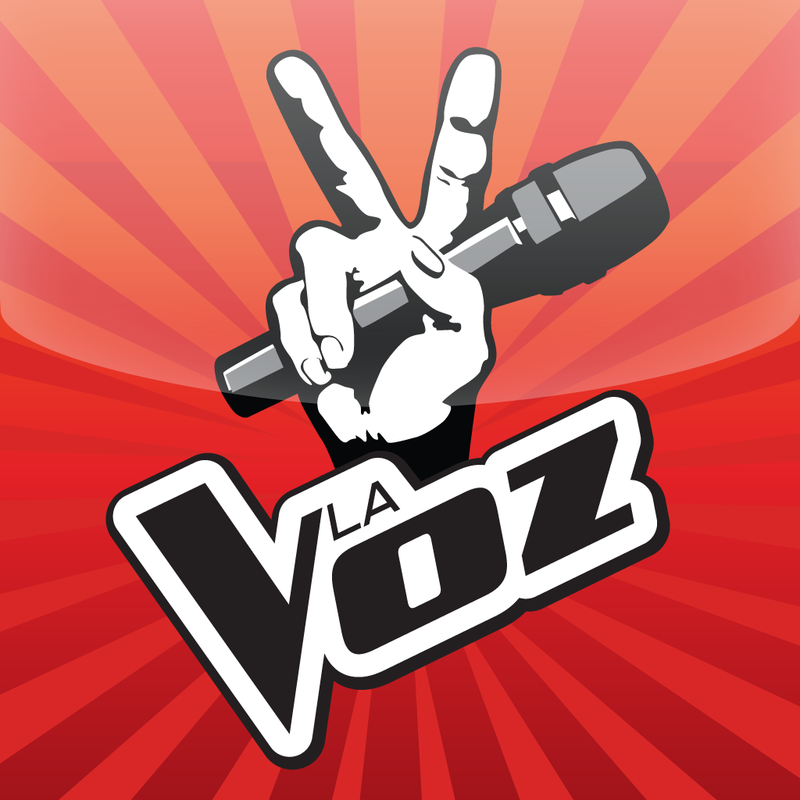 Voz media: it’s actually between both voices. In these sentences, the subject doesn’t do nor receives the action. It just experiences the effects of the action from inside or accidentally. As we do with pasiva refleja we use the reflexive form of the verbs. El ordenador se estropeó (the computer broke down). 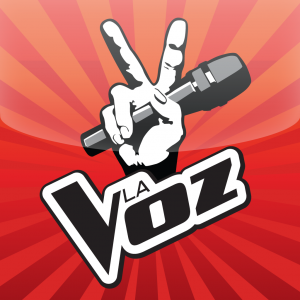 More about voz media here. Anteponer el objeto directo al verbo (to put he direct object before the verb). When we do that we need to double the direct object with its proper pronoun. Again, the agent is not important here. We prefer this form in colloquial contexts. El libro lo escribieron con mucha calidad (the book was written with high quality. Nevertheless, we prefer the use of the active voice rather than the passive one; we actually use this last one less than English or other languages. The fact is, although the cliché is Spaniards are passive people, this is not true, at least in Spanish language. So, if you don’t want to be passive, take the initiative and reserve a free trial lesson via Skype here. Learning Spanish was never so easy. We recommend you this… actively. FAQ: What are the news about Spanish?